In Rooms That Would Look Best With Hardwood Flooring, we went over some of the areas of your home that would benefit from having hardwood flooring. 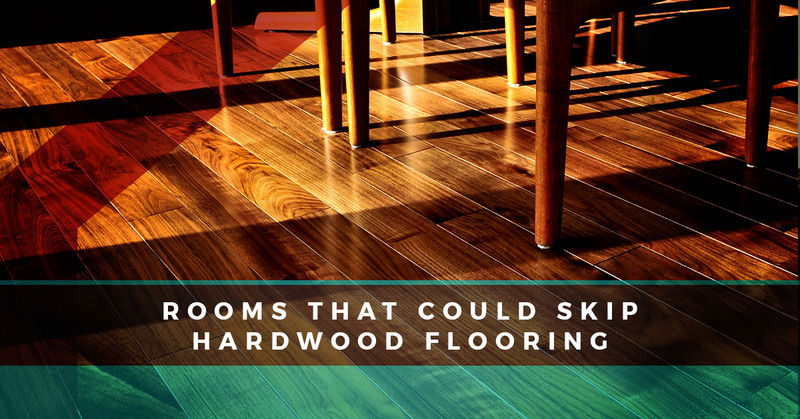 On the opposite end of the spectrum, we’ll be going over rooms you should skip hardwood flooring in. While it might be tempting to do your whole home in hardwood because it’s classic and elegant, there are some rooms that shouldn’t have hardwood flooring in them. At Zoltan European Floors, Inc., we provide an array of flooring options that aren’t just limited to hardwood. 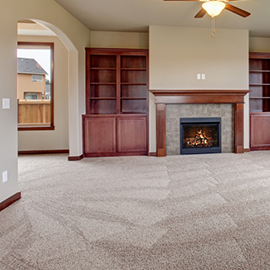 We also have carpet, tile, linoleum, and laminate. 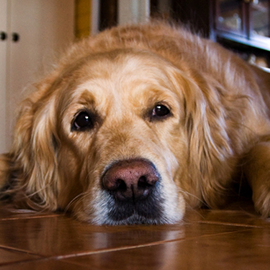 In today’s blog, we’ll be going over the rooms you should avoid putting hardwood flooring in. While hardwood flooring is a great choice for other parts of your home such as bedrooms, living rooms, offices, and dining rooms, it’s vital that you avoid putting hardwood in rooms that are exposed to a lot of water or areas where you might track in a lot of mud due to being outside. Keep in mind if you love hardwood flooring and you want to put it in these rooms, then you have other options. You can choose laminate to have the look of hardwood without actually needing to care for it. 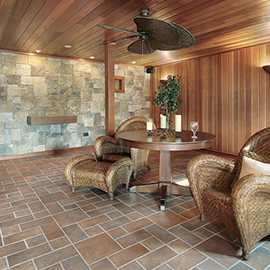 Tile is a great option for entryways and linoleum is as well for areas that are exposed to a lot of water. The bathroom is a place that’s exposed to a lot of water. There’s getting out of the bathtub or the shower or if your toilet overflows, you might be looking at some serious damage to your flooring. For this reason, you should look into flooring that is resistant to water. As we mentioned above, tile flooring or linoleum are two great options for a bathroom. Tiles are water resistant, they look fantastic, and they are very easy to clean if there is an accident. Linoleum might be a little more modern, but it’s easy to clean and scratch resistant, so you don’t have to worry about any accidents occurring in the bathroom. The foyer is the entrance hall in your home. While hardwood flooring might be a great option in here aesthetically, high traffic areas with this option should be avoided. Hardwood flooring can be noisy and putting it in a hallway will make the din in your home much more intolerable. Hardwood flooring also scratches easily, so if you’re moving things around your home and through the hallway, you might hurt the floor. In the foyer, you should try out carpeting, linoleum, and even laminate to get the feel of hardwood without having to sacrifice the aesthetic look of it. Lastly, in your laundry room, you should definitely avoid hardwood flooring. Sometimes our washers can act up and if you hang your clothes to dry, then they’ll trip onto the hardwood floor and damage it. The laundry room can still look elegant and sophisticated if you add tile to it. A tile option might be the best one for a laundry room because it absorbs water and won’t damage the floor. While hardwood flooring is a great choice for any home due to the otherworldly look it offers, it’s vital that you know the proper rooms to put it in. Do you have any questions about hardwood flooring? Great, contact us today!